Whenever you merge data sets, you must first identify the merging variable(s). 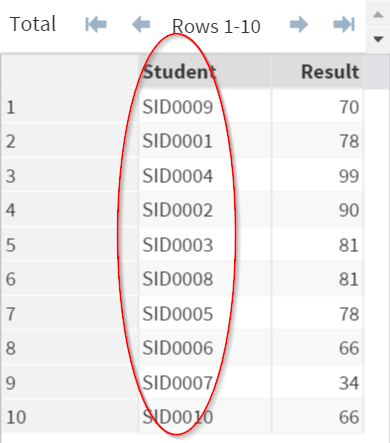 Again, let's take a look at the PROFILE and EXAM data sets. 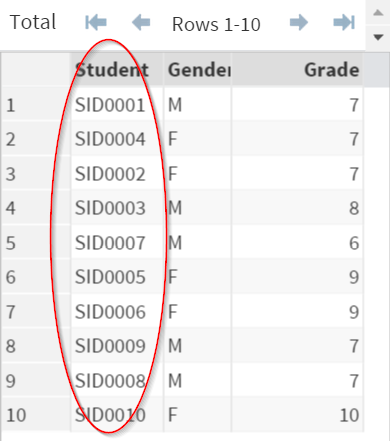 When merging the PROFILE and EXAM data sets, the merging variable is Student (e.g. SID0001, SID0002). 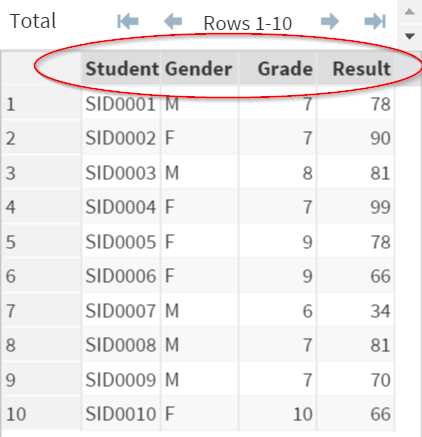 Merging the data sets by the Student variable ensures each of the students' profile is matched with their corresponding exam result. Step 1: sort all of the input data sets by the merging variables. 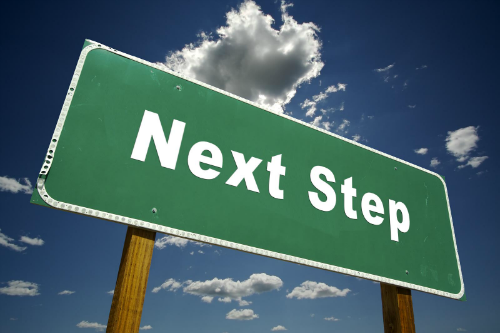 Note: this step is crucial. SAS would not be able to merge data sets that are not sorted by the merging variables. The MERGE statement tells SAS to merge the data sets. The BY statement tells SAS to merge them by matching the (merging) variable. The POPULATION data set contains the population information related to 8 metropolitan cities across North America. The UBER data set contains the number of Uber drivers in each of the metropolitan cities. You are interested in analyzing the ratio of Uber driver against the city's population. Ratio = Number of Uber driver / Population. Which city has the highest Uber driver to population ratio?